At Moments & Memories Tea Room, locals and visitors alike are treated to a good old fashioned service and a menu full of old fashioned favourites. 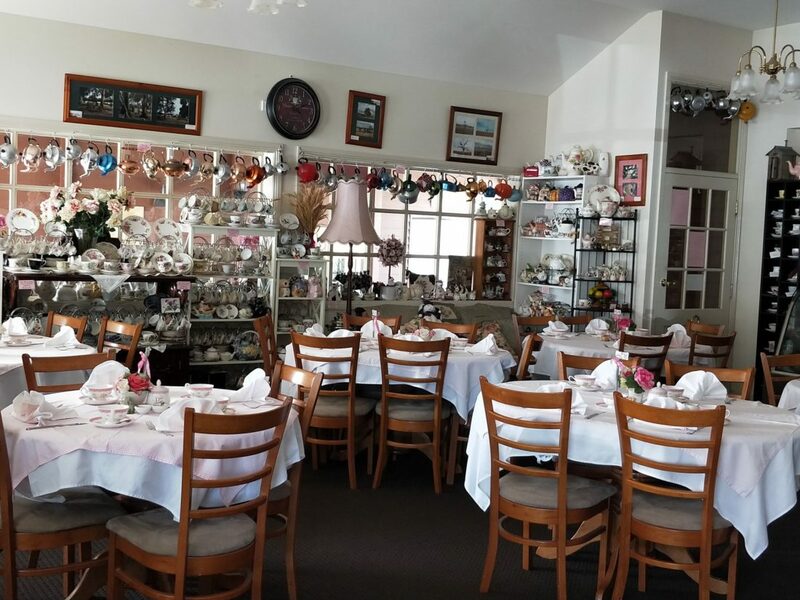 Moments & Memories Tea Room is styled on English Cottage Tea Rooms with white linen table cloths, pink gingham overlays with linen napkins. Tables are set with fine bone china for your tea drinking enjoyment. Serving breakfast, morning and afternoon teas as well as luncheons, everything is made in house by owner and Cook Lyn. Devonshire and Pikelet teas are available all day with over 60 different varieties of tea to choose from to accompany them. Tea is also available in take home packets. High Tea is a real treat at Moments & Memories Tea Room with sweet treats, savouries and finger sandwiches served tiered plates. Bookings are required at least two days in advance. Also available for purchase are a range of house-made jams and preserves, China and giftware, tea towels, craft items and framed photos snapped by the owner herself. Lyn has her personal collection of china and teapots for your viewing pleasure. Supporting locals, Lyn uses as much local produce as possible.